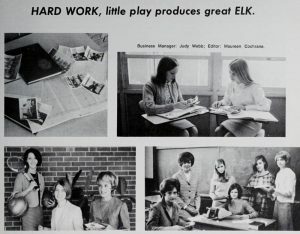 The 1949-1959 and 1964-1968 editions of The Elk, a yearbook from Elkin High School, are now available on DigitalNC thanks to our partner, Surry Community College. Elkin High School is located in Elkin, North Carolina, a town in Surry and Wilkes Counties. 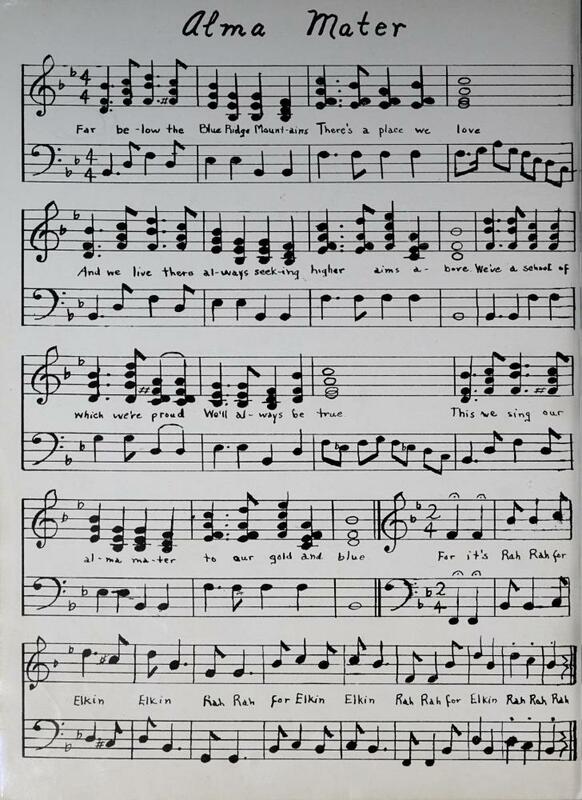 These edition joins previously digitized editions of The Elk from 1947-1948, and 1960-1963. These yearbooks contain class photos, photos of student life, and photos of clubs, sports and activities. Some of the yearbooks contain fun extras like class prophecies, tongue in cheek “last will and testaments” from the senior class, and even the school song! Yearbooks on DigitalNC are fully text searchable, and are a great resource for genealogy. To see more materials from our partner, Surry Community College, visit their DigitalNC partner page, or take a look at their website.